BOCA GRANDE, Fla. (Nov.15, 2018)—BCB Homes announced today, that it will open its new office in Boca Grande on Saturday, November 24th. 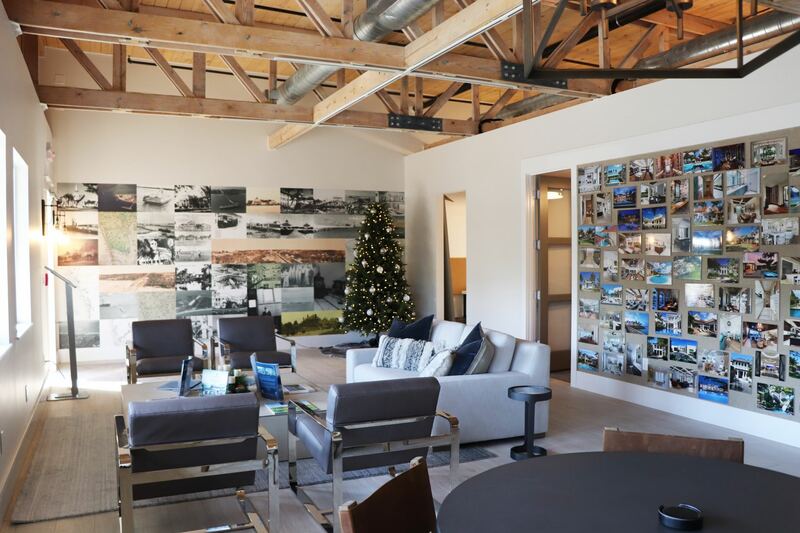 Located at 411 Park Avenue, #2, in Boca Grande, the office will be the home builder’s second location, with corporate offices in Naples. Debuting the same day as the Boca Grande 10th Anniversary Christmas Parade, the office will remain open for guests to tour during the celebration from 5:00 p.m. to 8:00 p.m. and will feature photo opportunities with Santa Claus. Refreshments, hot chocolate and cookies will be served. 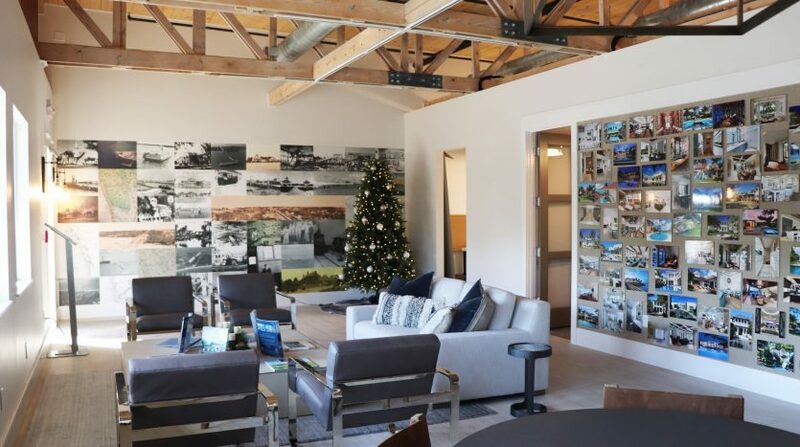 Working in conjunction with the Boca Grande Historical Society, BCB Homes transformed one wall into a pictorial timeline representing the history of the community. The office features rustic/coastal styling with a contemporary flair of natural wood with grey and white accents. The entire space was remodeled and beautifully transformed in less than 60 days. BCB Homes, a premier builder in Boca Grande, is also co-developer of the nearly 10-acre Hill Tide Estates on the southern tip of Gasparilla Island. Stop by the office to see Hill Tide Estates’ customized floor plans and available home sites, or to inquire about building on other locations throughout Boca Grande. The company has been building waterfront and estate homes for over two decades.